Although her eyes twinkle, they don't miss a clue. 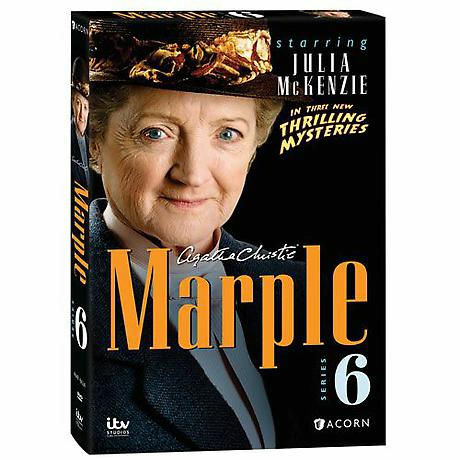 Join Miss Marple as she solves thrilling mysteries set in 1950s England and the sunny Caribbean. In Endless Night, she meets a charming young man and learns of a gypsy's curse. A country home hosts a series of murders in Greenshaw's Folly. In A Caribbean Mystery, Miss Marple finds there's no vacation from murder. Three feature-length dramas seen on Masterpiece Mystery! 4 1/2 hrs, 3 DVDs, SDH.